Your privacy is of highest importance when you sign up for our mailing list. We will not sell your email address to any companies. In addition, we also block other email recipients from viewing your email address. 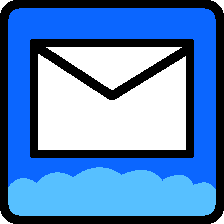 When you receive an email from the Apple Club, you receive it as a Blind Carbon Copy (Bcc) so no one will be able to see who the email is addressed to. You can subscribe to our mailing list either on our Contact Us page, or by clicking here.